The Nedbalka Gallery houses a remarkable collection of artist´s works that has been systematically extended to include paintings which are significant in terms of the entire body of work. 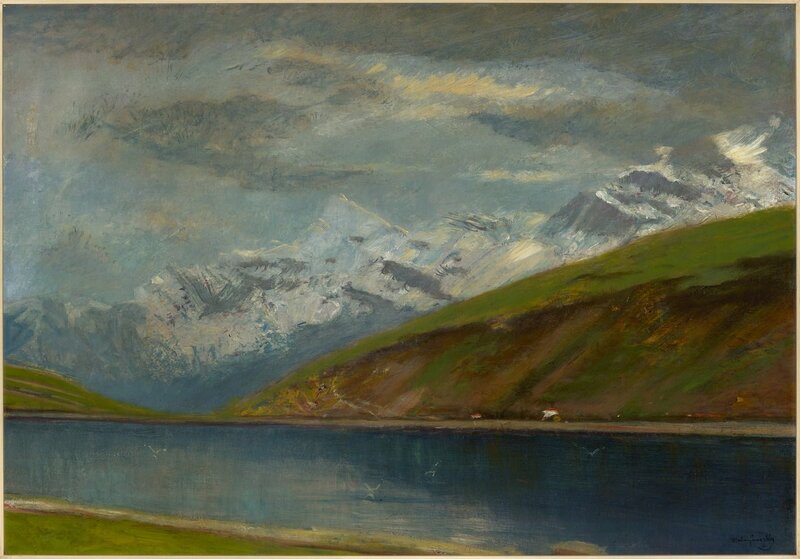 As a result, the collection represents the painter´s early mature creative period, during which he often stayed in his native village of Beckov and in a family mansion in Strážky under the Tatra Mountains, as well as later periods, when he returned to his experiences and visual memories gathered at the places of his childhood and youth. Ladislav Mednyánszky (1852 Beckov – 1919 Viedeň) was one of the most significant painters at the turn of the twentieth century and the most famous Barbizon artist in Slovakia. 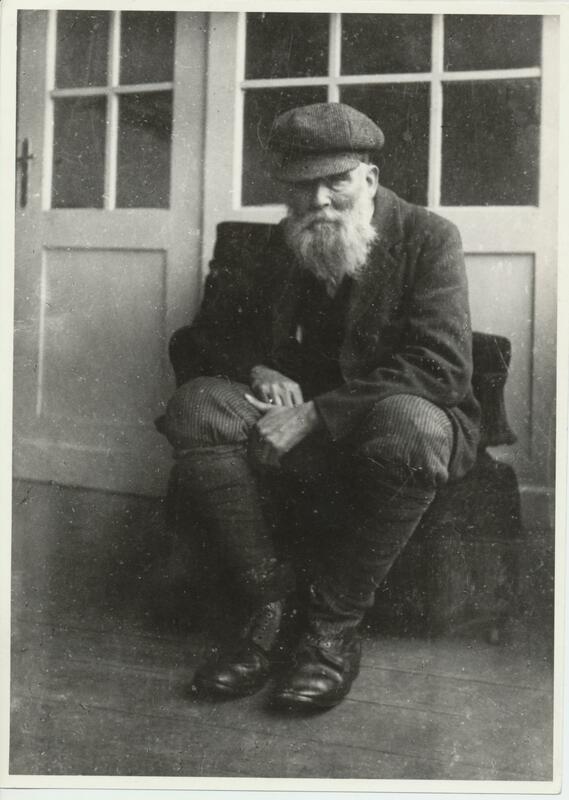 During his lifetime he was recognised mainly as a landscapist. 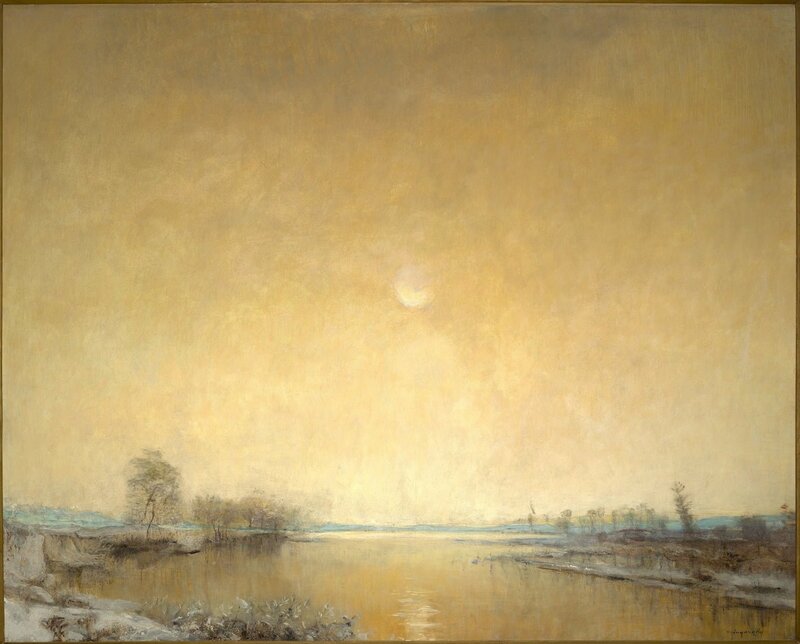 The Barbizon concept of landscape was in accordance with his inner world and he managed to bring the landscape painting in the manner of lyrical realism, which preferred the artist´s inner experience, individual feelings and moods, to the level of perfection. In the 1890s his works loosened up and his palette became brighter under the influence of Impressionism. He often experimented, exploring the limits of his means of expression. This period of his work was close to Symbolism and Decadence with the elements of Art Nouveau. The artist was increasingly interested in philosophy, Buddhism and theosophy, which he intended to incorporate in his paintings. Later he also added expressive strokes of the brush and vigorous way of painting, and in the first decade of the twentieth century he even executed several expressive paintings. After the outbreak of WWI he voluntarily joined the army as a front-line painter and created a wide range of artistically difficult and riveting works on the meaning and the value of human life. Mednyánszky was attracted to tragedies and natural disasters his entire life. On the one hand he was fascinated by the grandeur and power of the elements; on the other hand he had a deep sympathy with the suffering. Instead of representing victories and bloody battles, he focused on the depiction of consequences of war, grief and pain behind the battle lines and ordinary human troubles. His paintings show desperate faces of the helpless and disfigured, the resting soldiers, dead bodies blending in with nature where their sacrifice seems to be totally useless, or long lines of prisoners of war and carts. This period also saw the culmination of his figural painting, with the outcasts and vagrants turning into a broad mass of helpless and desperate people. Ladislav Mednyánszky belonged to the artists in whose work the landscape and figural paintings were equally represented. While in his initial figural studies the artist tried to depict typical, characteristic quality of man, later he focused on the representation of expressive set of face, notably the eyes, which was reflective of the fate and destiny of the depicted person. By involving the entire body in the expression he came to expressive, even gestural painting, which was fully appreciated only by the younger generation of artists. 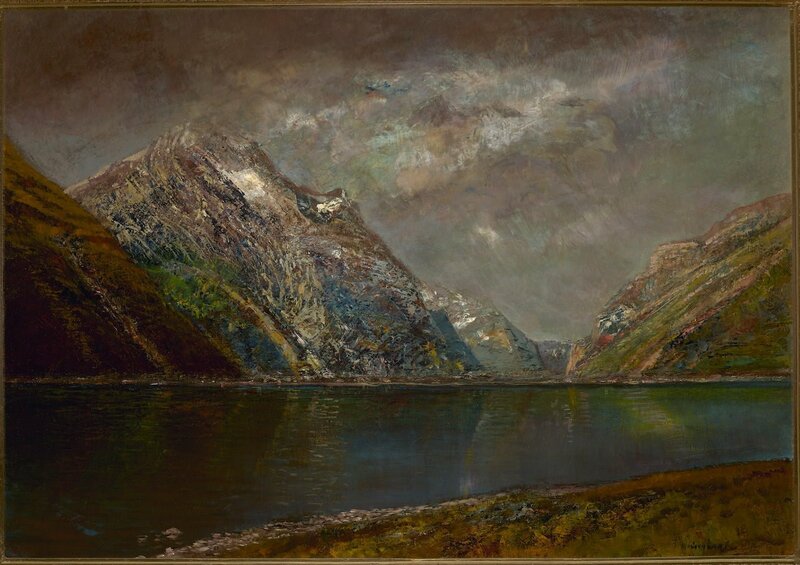 In the history of Hungarian painting there are only few examples of an artist who consistently and with the help of written self-reflection created, transformed and monitored the development of his own work. Mednyánszky not only studied various possibilities in practice, but he also paid considerable attention to the theoretical aspects of the given issues. He permanently questioned the basic and fundamental issues of art and painting and their meaning and role in world events. He created his own concept of the world and this is why he was capable of accepting everything that organically fell within his conception. His diaries represent a very convincing evidence of his opinions, period, art and people at the turn of the twentieth century. Dance has accompanied human since time immemorial. In the oldest iconographic artefacts this human activity is represented as mimicking a divine dancer. Eighteen works from the Nedbalka Gallery´s collection executed between 1968 and 1993 represent the selection of the artist´s best works from this creative period.